Whether you are looking to have a fine cuisine with loved ones or simply looking to have a fun time with our tasty selections of buffet dishes, SuSu Sushi promises not to disappoint. 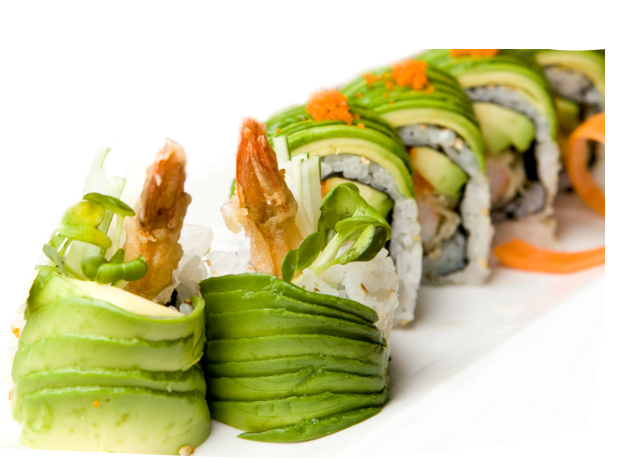 Just come in with an empty stomach and we guarantee that we will wow you with our full array of Japanese gourmet ranging from the traditional sushi bar to contemporary Japanese cuisine and also the popular modern-style of Asian fusion. Always Fresh ! Always All You can eat! !